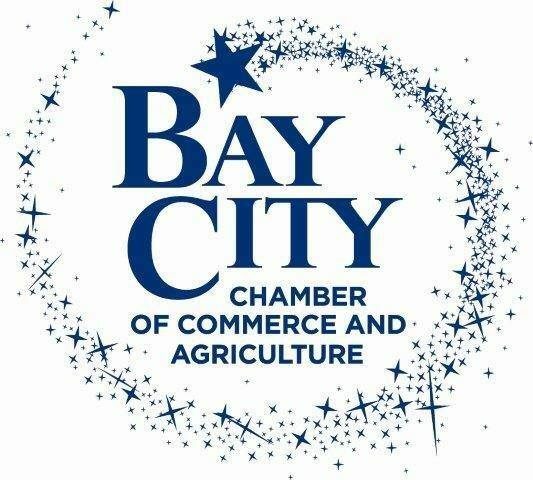 The mission of the Bay City Chamber of Commerce & Agriculture is to promote and advance the interests of the Bay City business and agricultural communities. These goals are accomplished by encouraging growth of existing businesses and industries, providing assistance to new firms or individuals seeking to locate in Bay City, and advocating legislative and political actions beneficial to the business or general community. The Chamber also supports and encourages those cultural and civic activities that improve or expand the quality of life in Bay City.